For nearly four-and-a-half years, The Charlottesville 29 has existed for one reason: to draw attention to and celebrate the wonderful food and drink of Charlottesville. I love Charlottesville, food, and writing, and this site indulges all three of those passions. You can help with the site’s core mission merely by sharing it with others who may enjoy it. 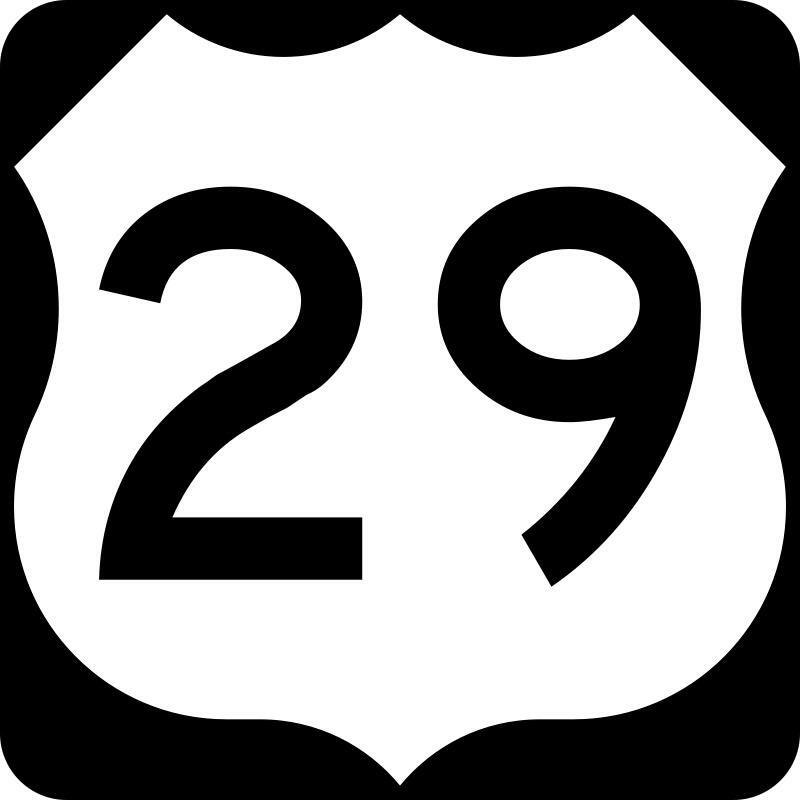 The heart of the site is The Charlottesville 29 itself, a list of restaurants that answers the question: if there were just 29 restaurants in Charlottesville, what would be the ideal 29? For each entry, there is a guide that describes the restaurant and includes tips on what to order, including my own suggestions as well as recommendations from the restaurant’s chef and others in the food community. There is also Five Finds on Friday, where you can learn to “eat what chefs eat!” Each week a chef or personality names five favorite food items in the area. And, there are occasional previews of new restaurants, as well as other food news. Now happens to be a particularly good time to introduce the site to friends, because next week it will announce some very exciting news that should be of interest to anyone who enjoys dining out in Charlottesville. So, whether via Facebook, Twitter, or just good old word of mouth, please feel free to Share the Love! One of the most interesting characters in American wine will be in Charlottesville tomorrow! Brandon Allen of SLO Down Wines will be at Parallel 38, beginning at 4pm, Thursday May 19. 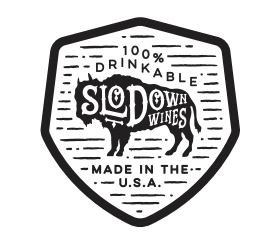 Slo DOWN Wines is known for an unstuffy and unconventional approach to wine. Their slogan is: “Goes Great With Pretty Much Anything – We say pretty much because to say ‘goes great with anything’ makes us sound like total marketing d’bags.” Despite (because of ?) the irreverent approach, the wines are stellar. Allen is most famous for his Sexual Chocolate, an intense, award-winning blend of Syrah, Zinfandel. and Petit Sirah. I gave my wife two bottles of it for Valentine’s Day, but then drank one myself. (Sorry honey.) They also make a Chardonnay called Broken Dreams and a red blend called Stand Out, with Cabernet Sauvignon, Merlot, and “MAGIC”. All three wines will be available at Happy Hour prices all night, and Allen will be on hand to chat and have fun with guests. More on Allen here.